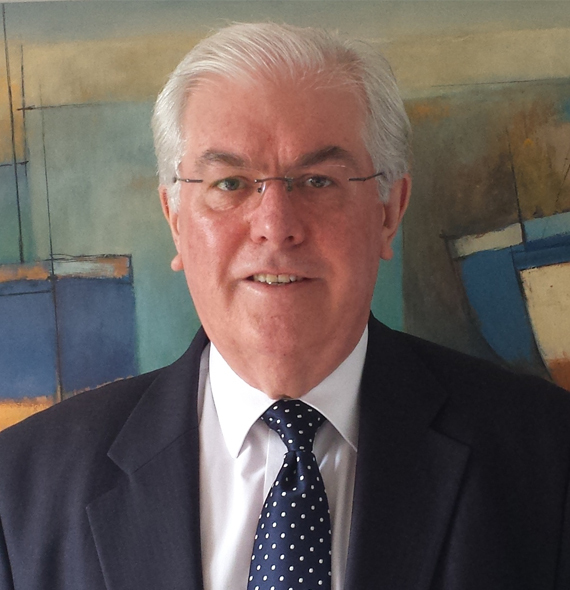 John Davie, our chairman, is a visiting professor at the London Guildhall Faculty of Business and Law. He served as chairman of the UK Government’s Advisory Group on Public Private Partnerships for two 3 year terms and as a member of the UK Financial Services Sector Advisory Board. He is a past Chairman of British Expertise and a founder member of UK Islamic Finance (UKIFS). His background is in project management with extensive international experience of finance and management. Mr Davie has considerable experience in business planning, financial analysis, change management and creative management processes. He has a detailed appreciation of the Middle East, Africa, China and Central Europe.